Verbatim’s DataLifePlus CD-R offers excellent features and high grade performance for budget friendly prices. These printable CDs utilize Verbatim’s innovative Azo dye to achieve higher recording speeds and greater laser sensitivity than other discs. They also feature dual protection layers and increased archival life. 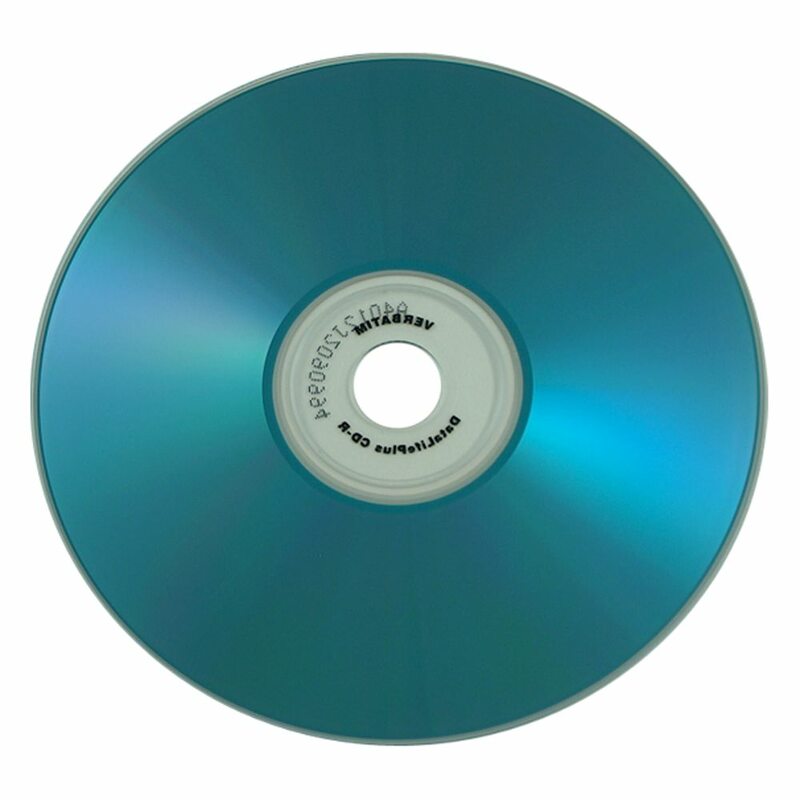 These discs have high levels of reliable reading and writing performance that will make your media project progress smoothly. They feature reliable, error free recording of your audio or data up to 52X and can hold up to 700MB of data. Verbatim's innovative Super Azo dye is great for reliable high speed recording and reacts more sensitively to laser light than other dyes. 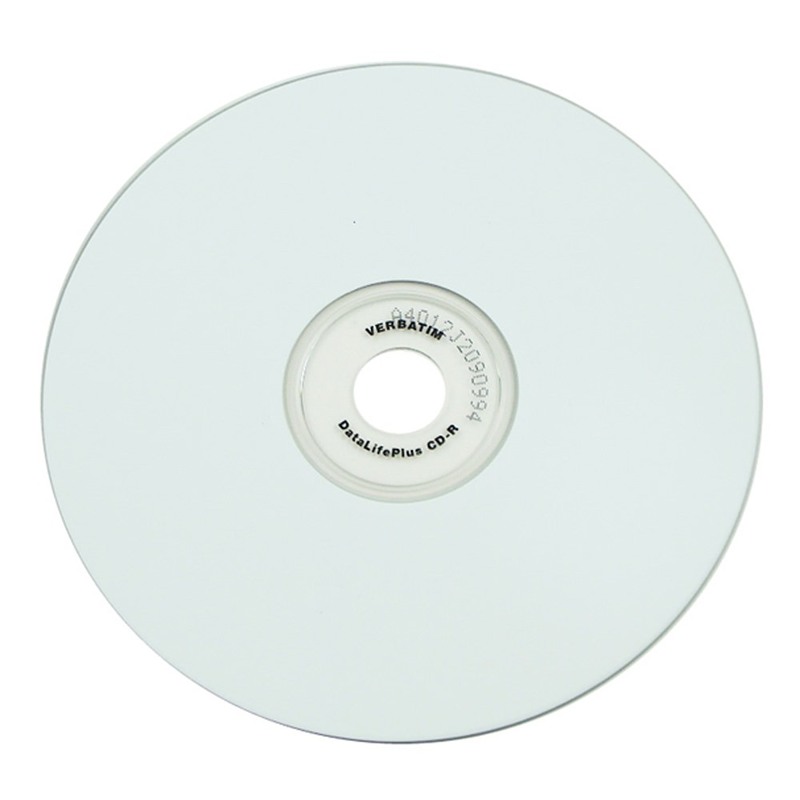 Verbatim 52X CD-R also features a dual-protection layer that protects the recording layer and provides longer archival life. 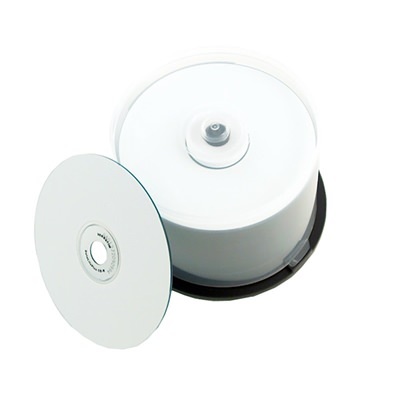 DataLifePlus provides the highest level of read/write performance, reliability and archival life for your CD-Recordable media.